We have another winner to announce today! Congratulations!! Your books will be on the way to you soon. 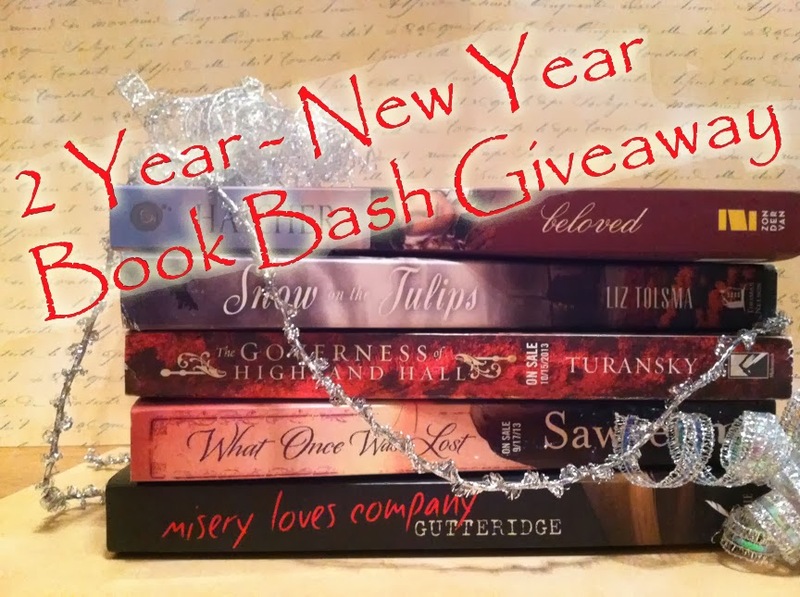 Tomorrow I will be announcing the last winner of the Book Bash!